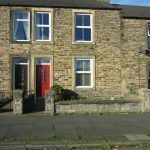 We are delighted to offer for sale a well-proportioned spacious Three Bedroom traditional stone built mid-terrace that has been sympathetically renovated maintaining many of its original features. 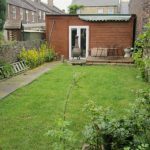 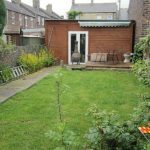 The property benefits from gas central heating, large detached garage, off-street parking to the rear and reasonable sized gardens to front & rear. 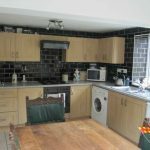 The current owners of 4 Westerly Terrace have made many improvements to the property over the years such as; new heating system, new UPVC double glazed windows & doors, extension to the rear turning a once small kitchen to a reasonable sized Kitchen/diner and much more. 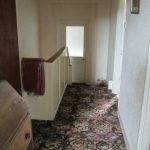 The property has sympathetically been updated and still retains many original features such as original skirting, coving & internal doors. 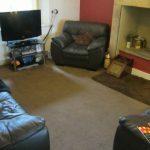 Westerly Terrace is situated on the West Road of Haltwhistle which is a short walking distance to all local amenities and public transport links. 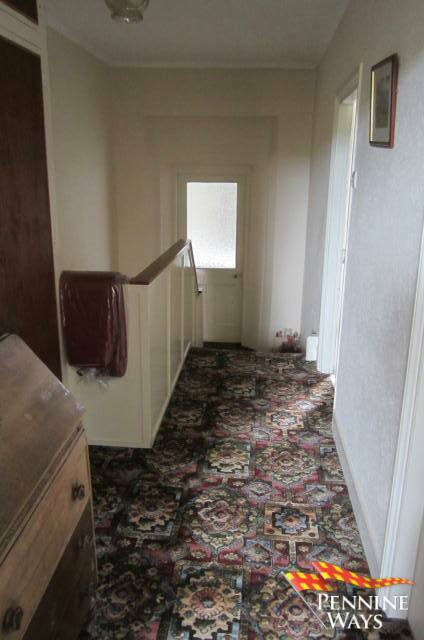 A light & spacious hallway, decorated in neutral colours, single radiator & original wood skirting & coving. 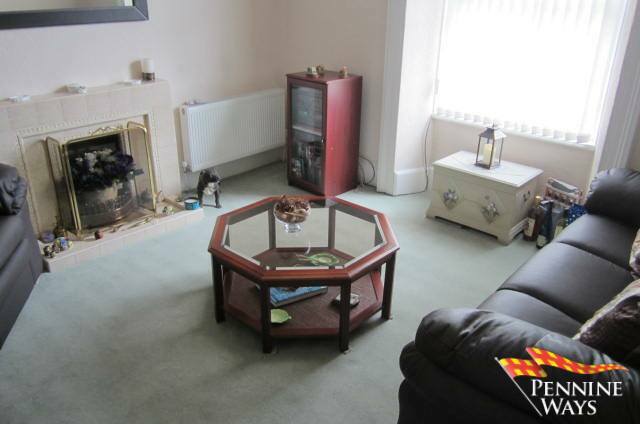 A good size front family room, decorated in neutral colours, carpet to floor, open fire, double radiator & double glazed UPVC window to front aspect. 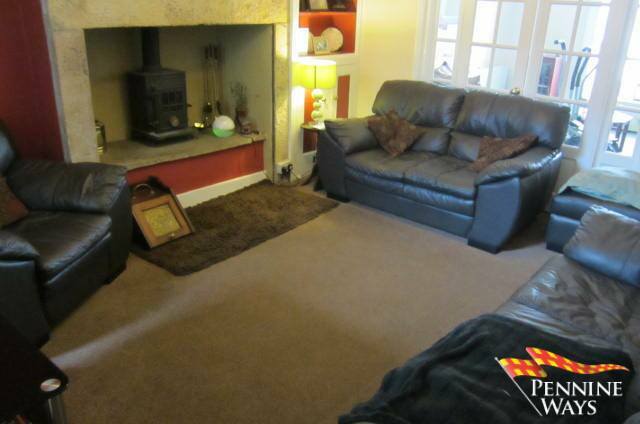 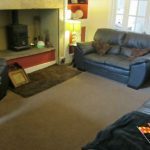 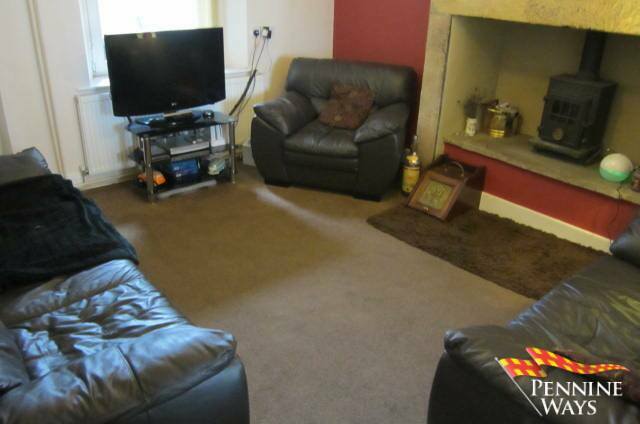 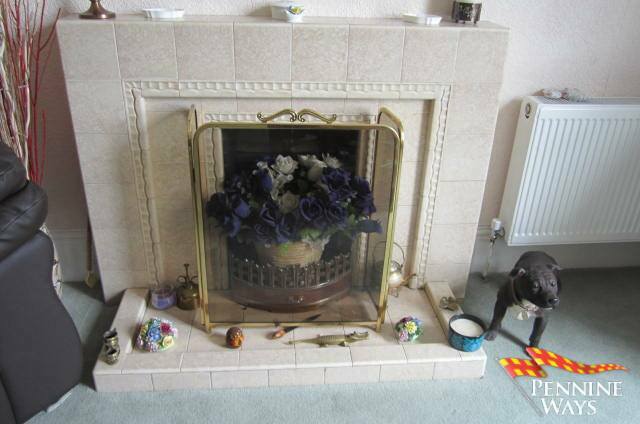 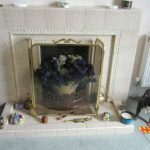 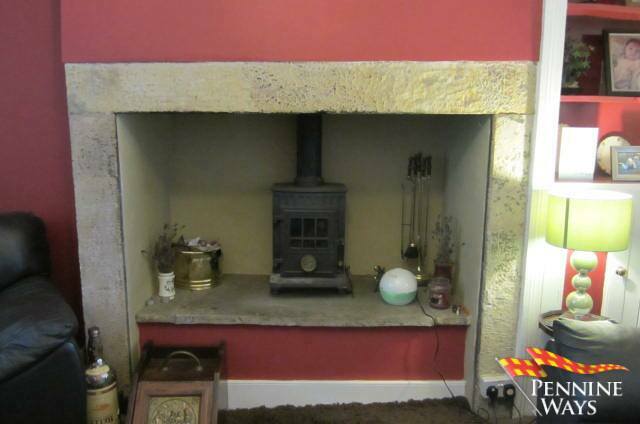 A second reception room with wood burning stove set in inglenook fire place, carpet to floor, double radiator with original wood door & skirting. 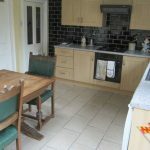 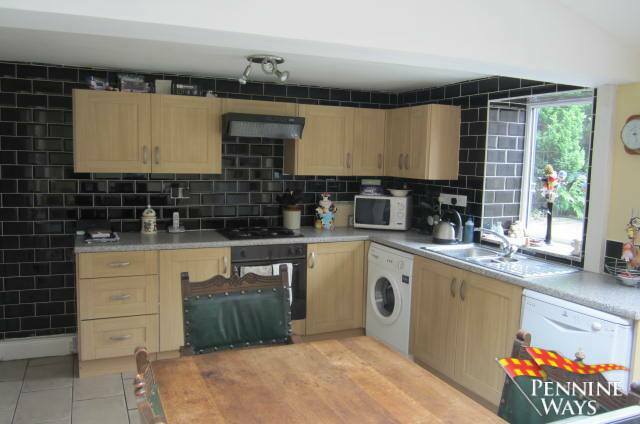 A family kitchen / diner decorated in neutral colours with cream tiles to floor, a range of floor & wall kitchen units, integrated gab hob, electric oven, stainless steel 1 & ½ sink & drainer, plumbing for dishwasher & washing machine. 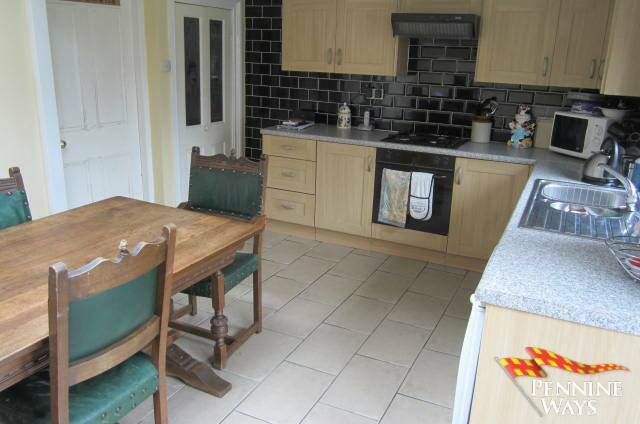 Large Velux double glazed window over dining area, double glazed UPVC window to rear aspect & built in pantry / cloakroom. 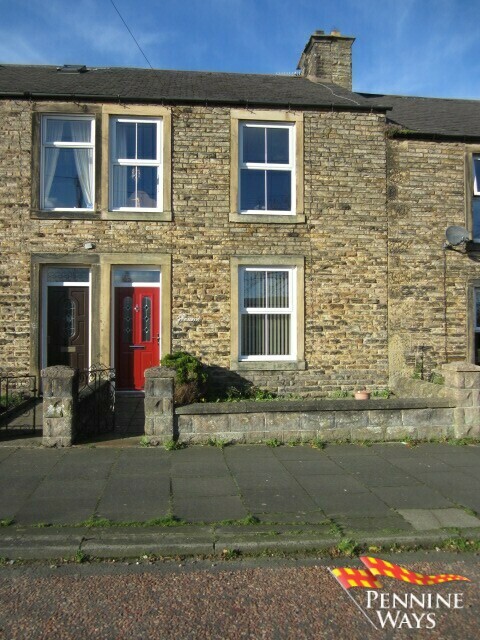 Double glazed UPVC French doors through to rear garden. 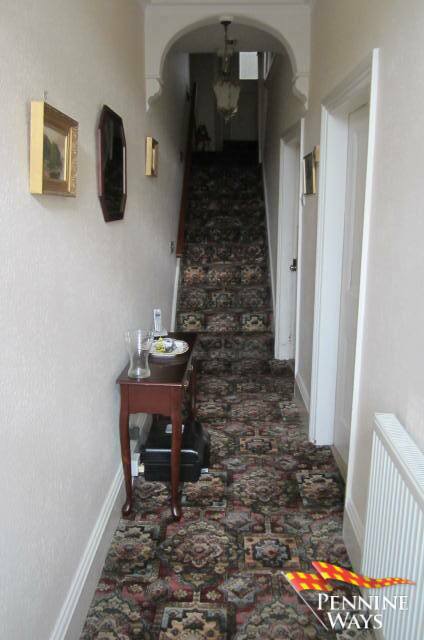 Open hallway decorated in neutral colours, carpet to floor with fitted cupboards to top of stairs. 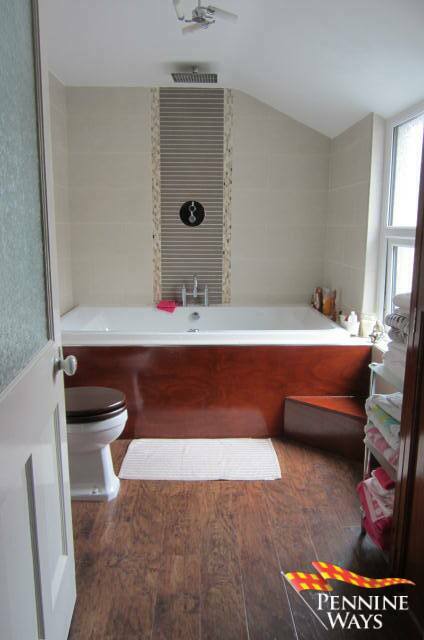 First Floor Landing leads to family bathroom and all three bedrooms. 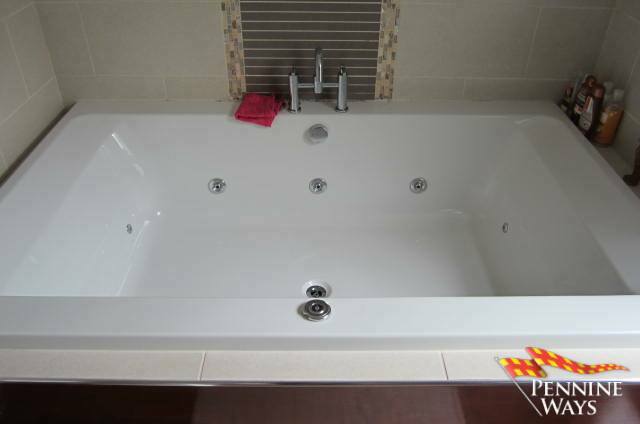 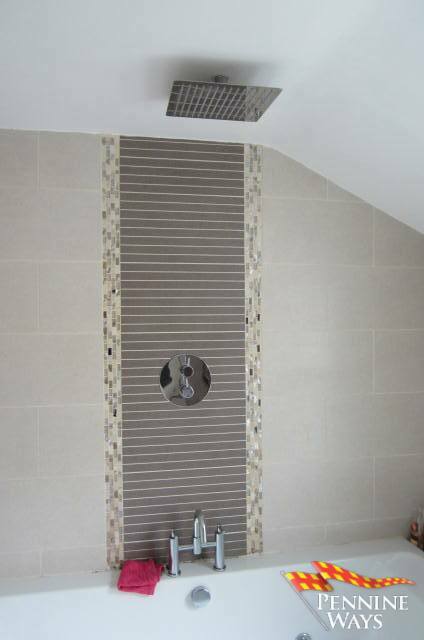 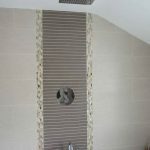 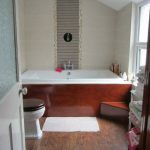 A large family bathroom comprising of a white three piece bathroom suite including a double Jacuzzi bath with fitted LED lights & power shower over. 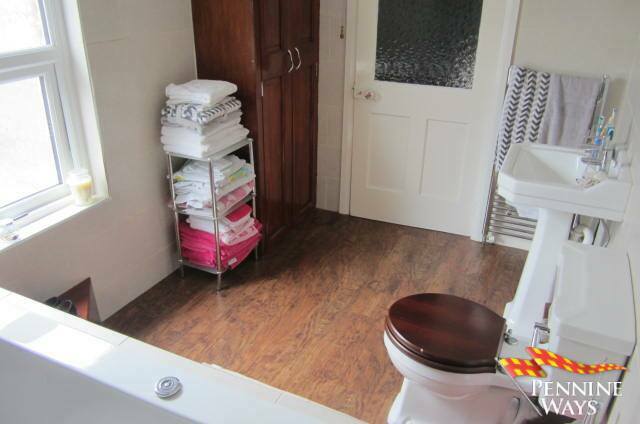 Decorated in neutral colours, wood laminate to floor, heated towel rail, double glazed opaque window to side aspect and fitted cupboard housing gas combi boiler. 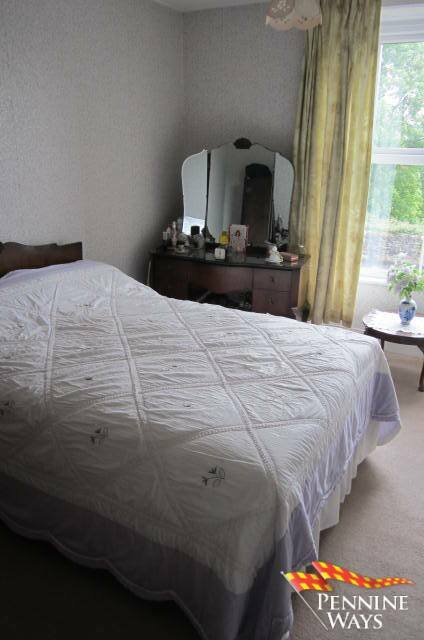 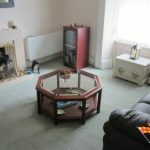 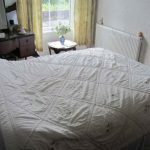 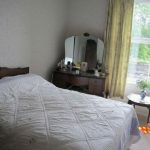 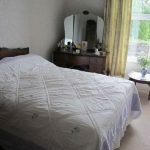 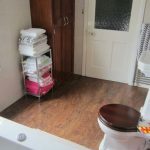 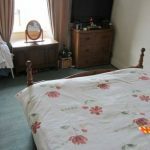 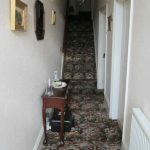 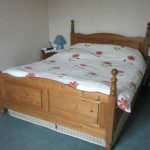 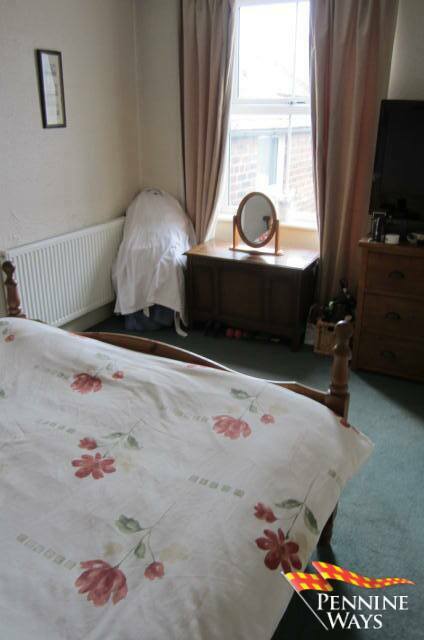 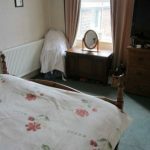 Double bedroom, decorated in neutral colours, carpet to floor, single radiator, original wood skirting & door with double glazed window to rear aspect. 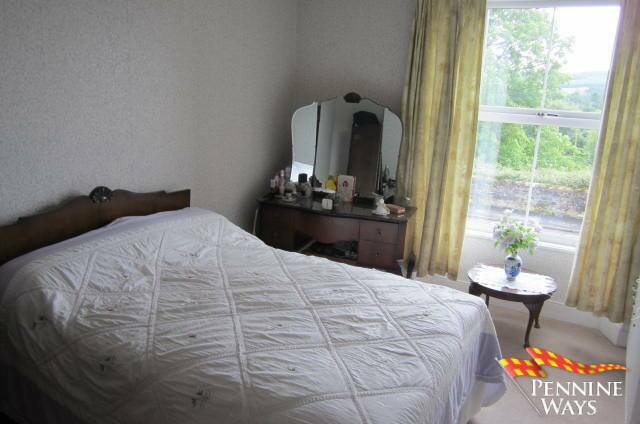 A second double bedroom to front aspect, decorated in neutral colours, carpet to floor, single radiator and double glazed window. 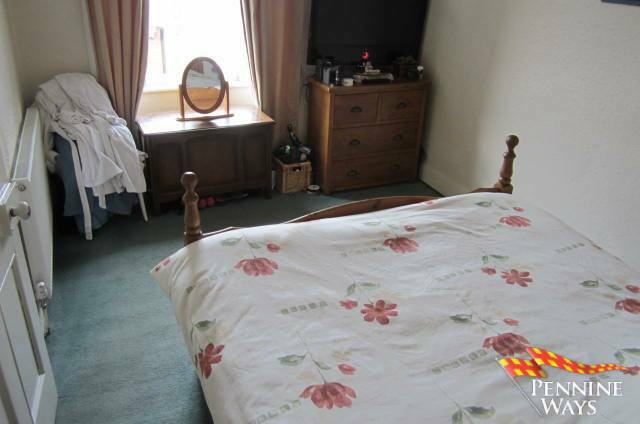 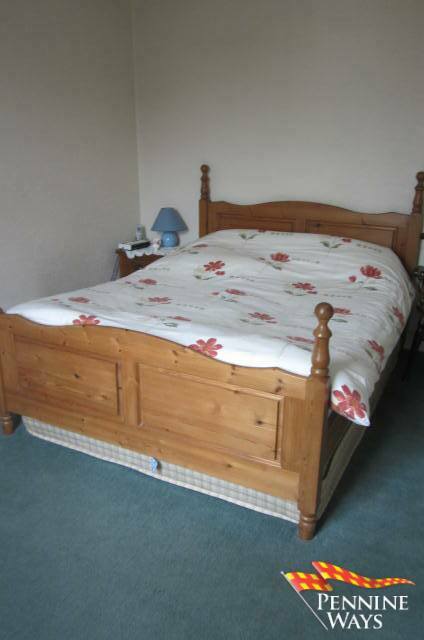 A good sized single bedroom with original wood skirting & door, loft access and double glazed window to front aspect. 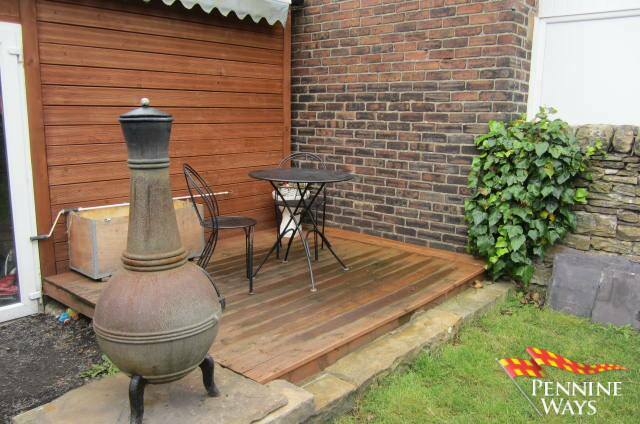 A small enclosed forecourt garden to front of property ideal area for planters and flower pots. 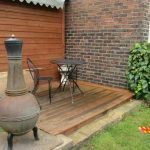 A reasonable sized rear garden mainly laid to lawn with flower borders to edging, path leading to wood decked sitting area & garage. 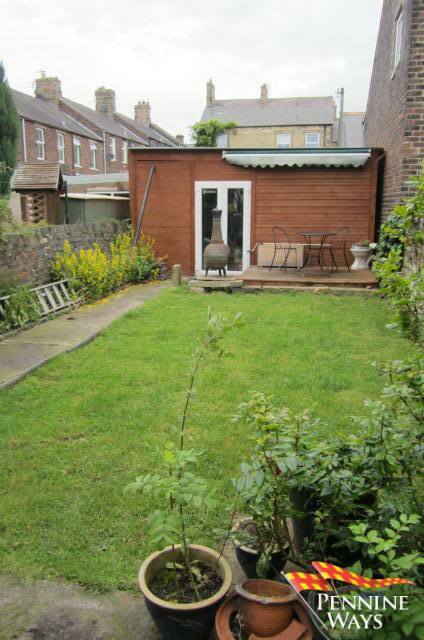 The rear garden does enjoy a good degree of privacy. 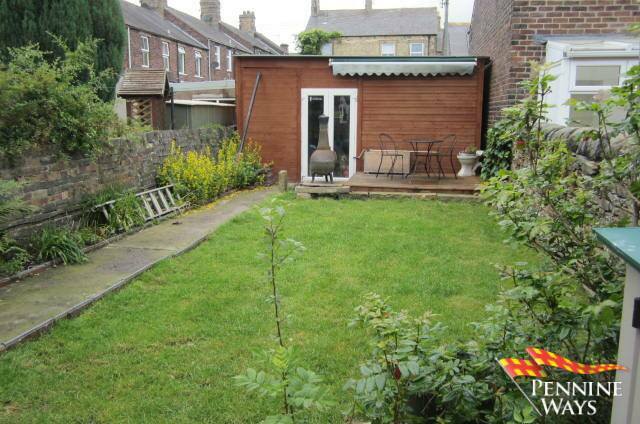 A large garage / workshop which would easily accommodate up to three vehicles at any given time. 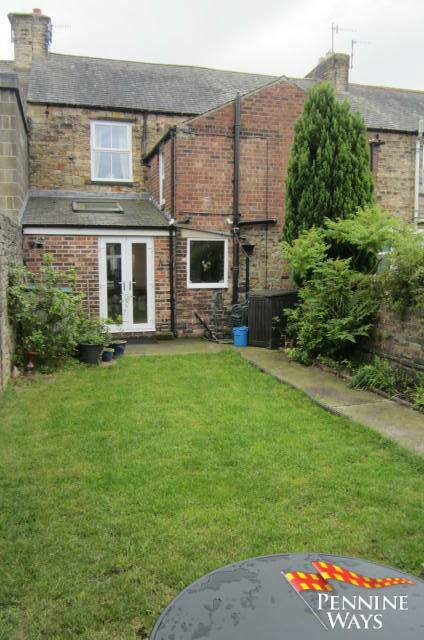 Vehicular access to Garage is located at the end of Newton Street through electric roller garage door. 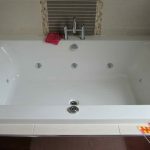 Additional parking is provided by both off-street parking to rear & on-street parking to front of property. 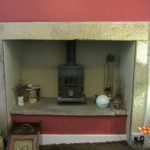 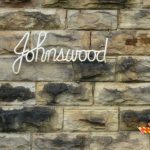 An updated energy performance certificate is to be completed. 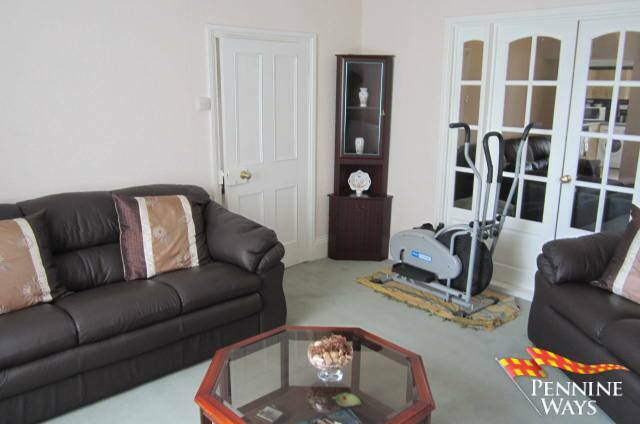 Haltwhistle is popularly known as “The Centre of Britain” and has a wide range of shops & amenities. 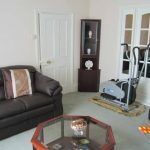 The property is within walking distance of the town centre from where there are regular bus & rail links. 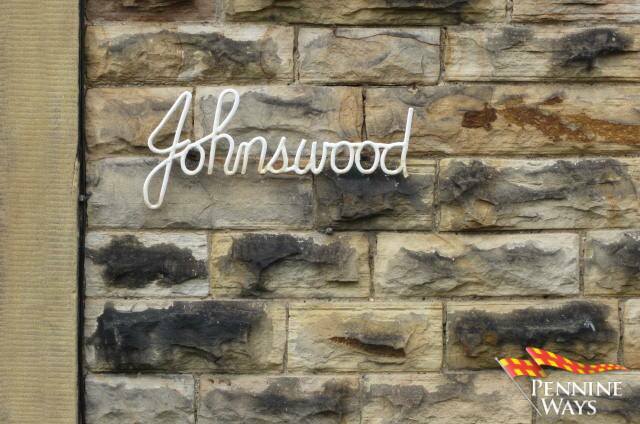 The famous Roman Wall and other Historical visitor’s centres are just a couple of miles to the North. 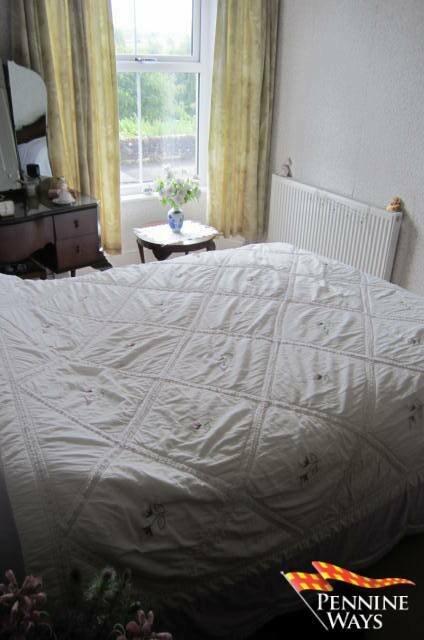 Situated 10 miles east of Brampton. 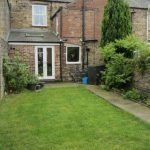 From the Haltwhistle office head west, follow the road round to the left, turn right onto West Road, the property is on the right.